China Builds Case for Longterm Xi Rule - Integration Through Media ....! 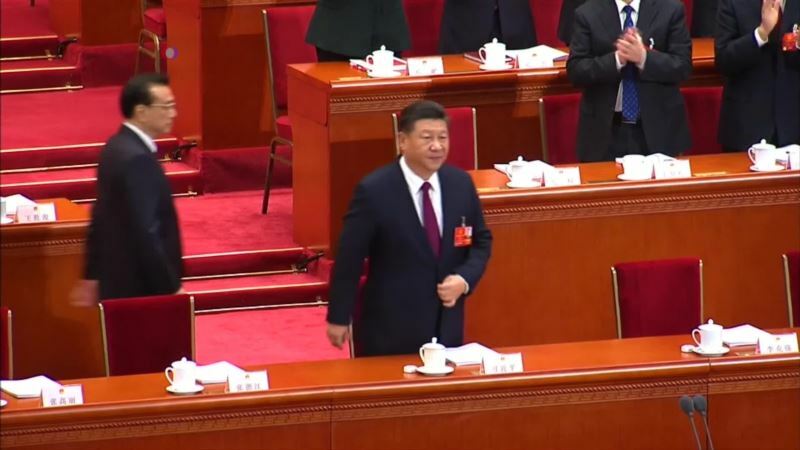 (VOA): China kicked off annual meetings of its top legislature on Monday. During this year’s gathering of the National People’s Congress, delegates are expected to pass a proposal that could allow Xi Jinping to become China’s president for life. VOA’s Bill Ide has more.